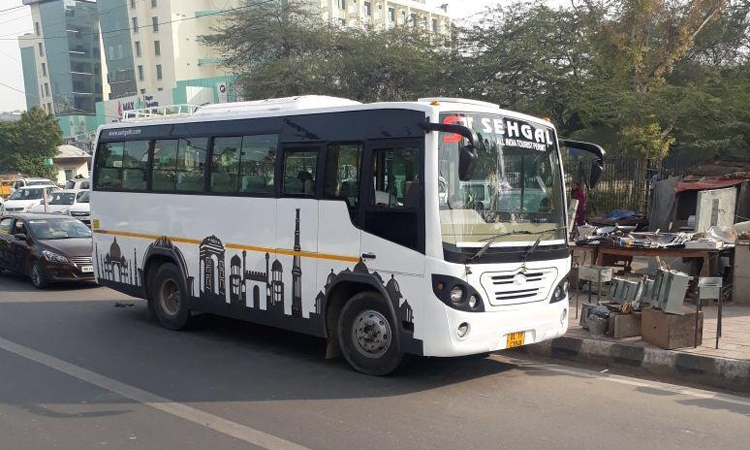 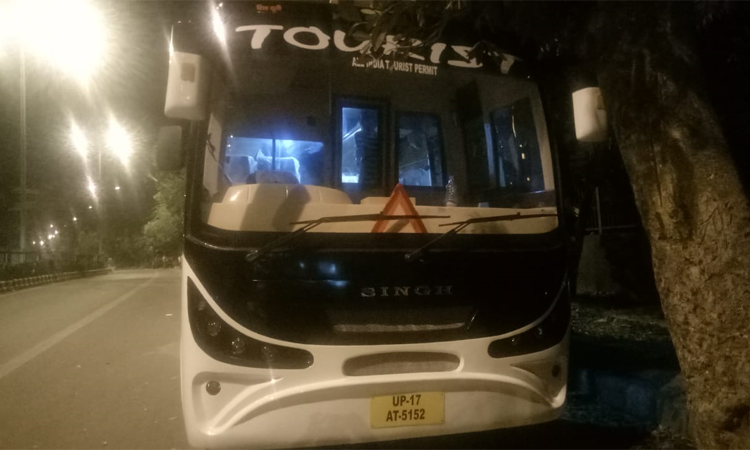 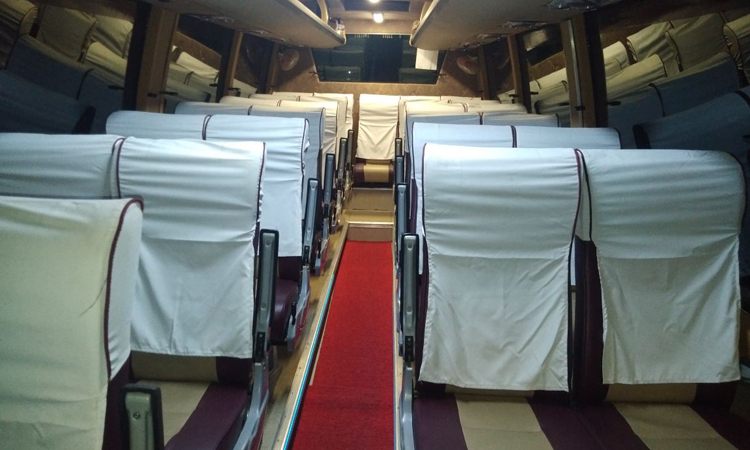 Ashok Leyland 27 Seater luxury bus is suitable for holiday trip, chardham yatra with Luxury mini bus, Manali trip with luxury mini bus and also luxury and comfortable journey for corporate and business travel plan. 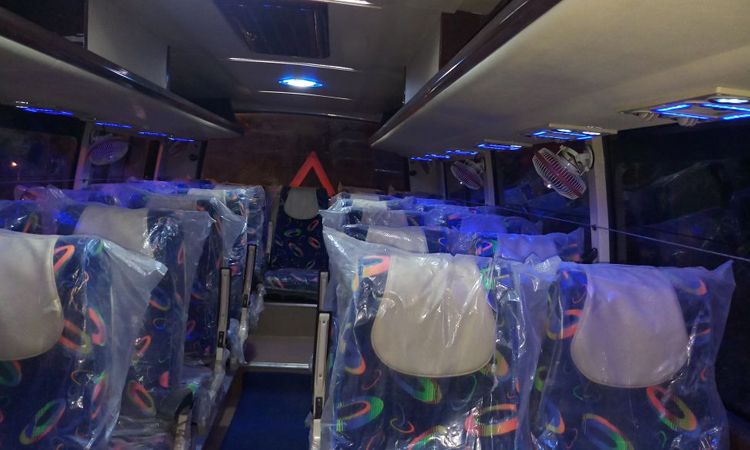 Cablo provides widest range of latest vehicle of ashok leyland 27 seater with recliner seating , luxury upholstory, Full AC with controler on all seats ( available on few vehicle only ) and other amenities like Ice Box, Leg rest , carrier on top, DIckky for luggage. 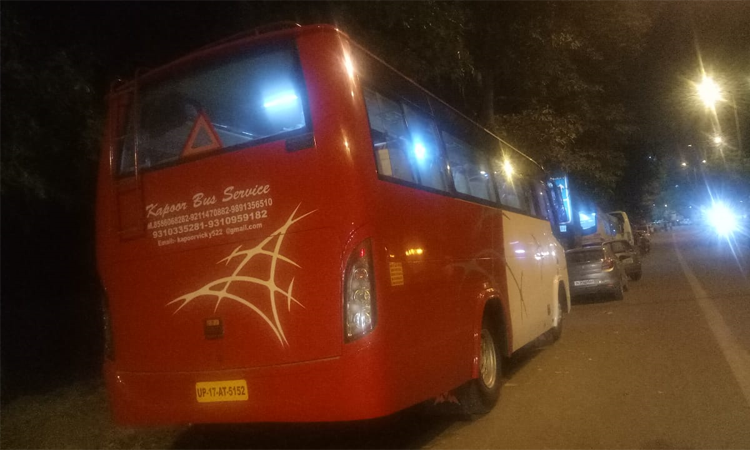 As promised by cablo, we provide premium services with handpicked driver and helper along with well maintained vehilcle for memorable journey. 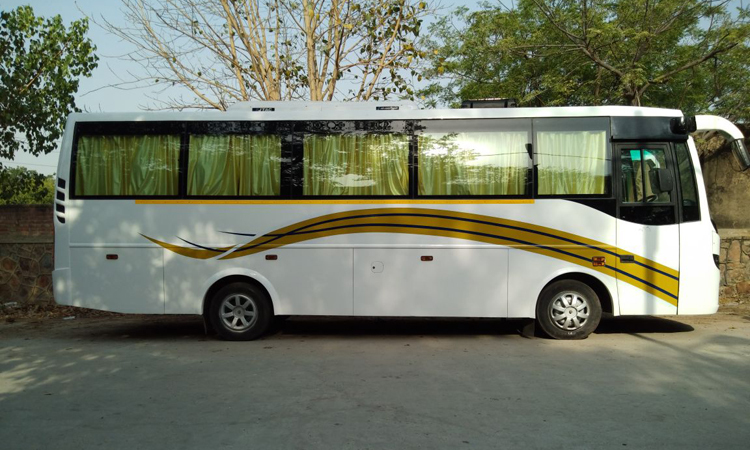 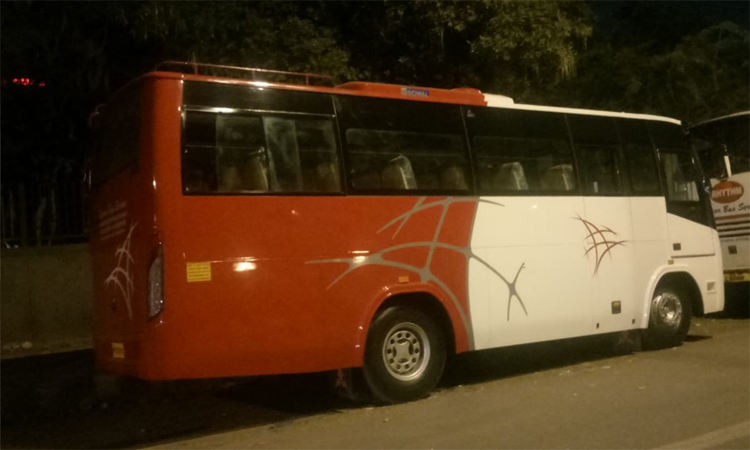 27 seater luxury coaches availale in more than 50+ cities all over india. 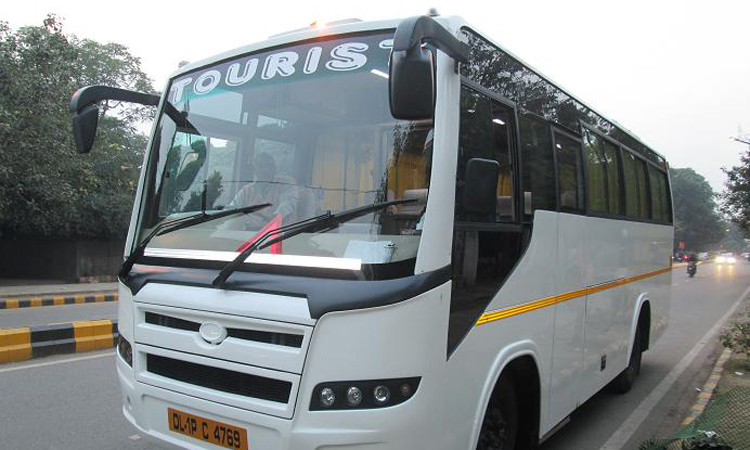 you can book from those cities and able to go to more than 650 citeis within India and Neighbour countries. 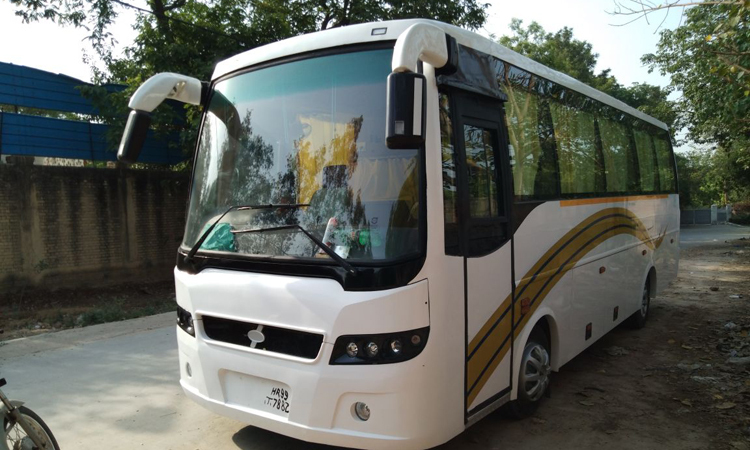 27 SEATER LUXURY COACH can accomodate 27 passanger and driver along with helper for your services. 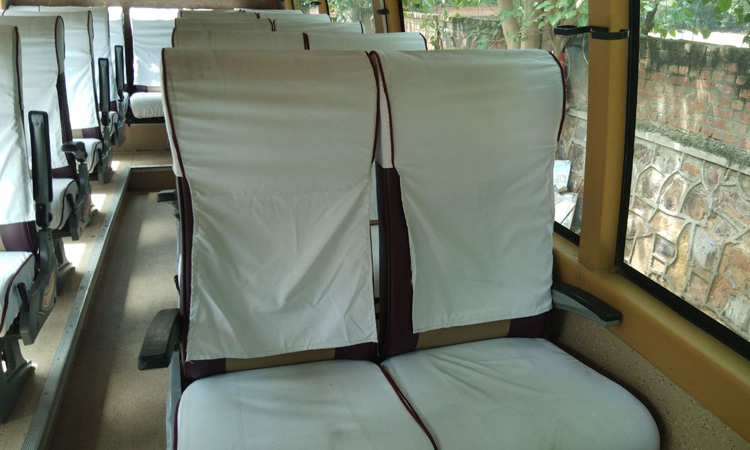 We provide free waterbottle on all trip along with well dry cleaned vehicle for your trip. 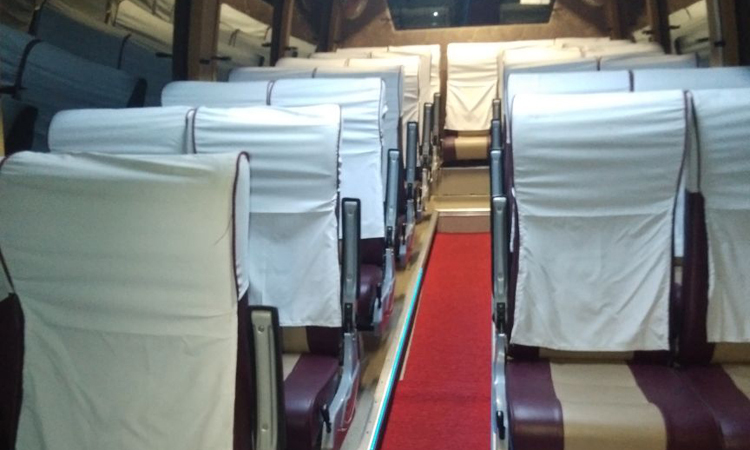 some of the most popular route for the 27 seater luxury coah rental on our network are as below. 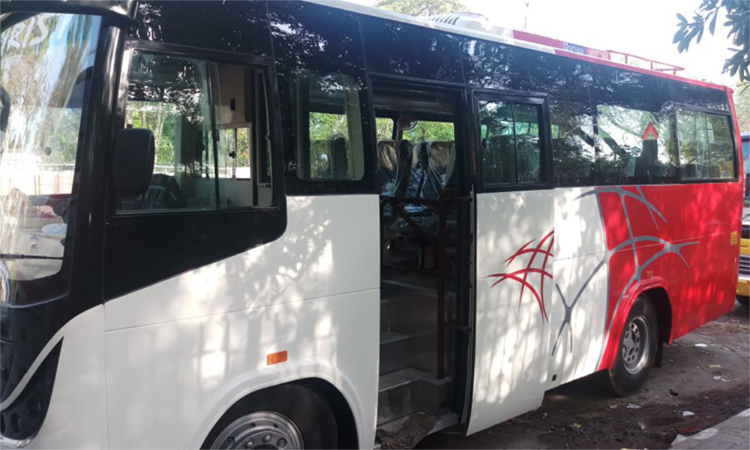 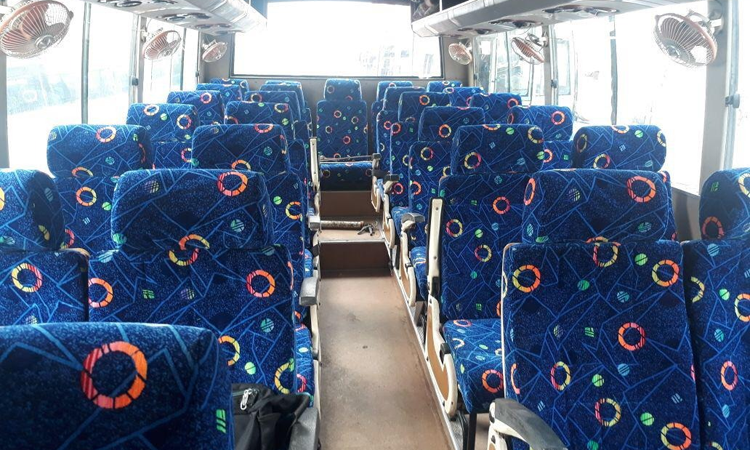 apart from these popular route you can book cablo bus for any of the route availale or places where you want to visit. 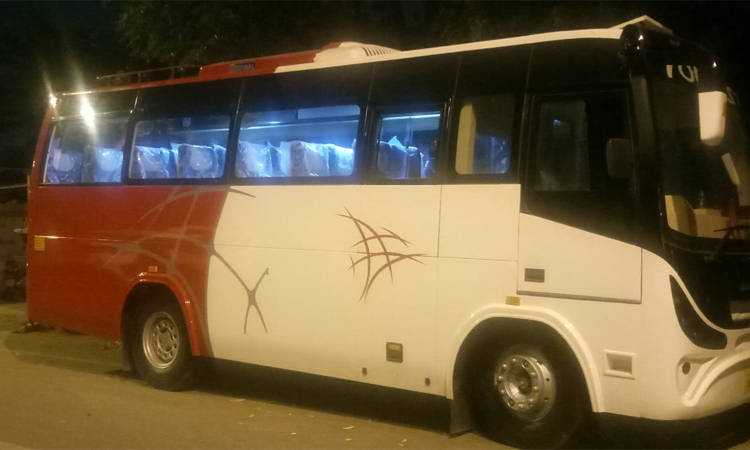 Book online or book on your mobile app now.